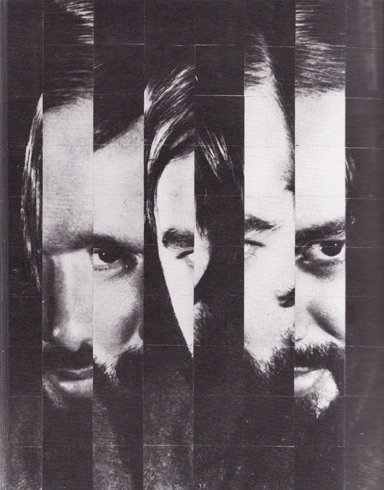 The beginning of a new Canadian avant-garde and/or radical consciousness dates from about 1970. 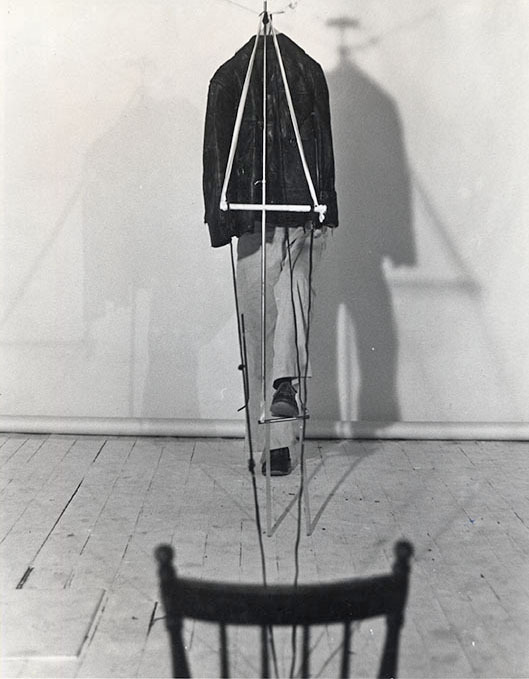 Although sporadic attempts were made by some groups and galleries in the sixties (such as the artists’ circle around Michael Snow, who left Toronto in the mid-sixties for a decade in New York). Throughout the sixties, neither a strong consciousness, nor a rethinking of the art structure were cultivated. But the tendency of building archives, typical of Vancouver groups (Image Bank, Satellite Video Exchange, Chicken Bank), is to a certain extent also a tendency we find evidence in Toronto. Art Metropole, CEAC, WAVE (World Association Video Editions) are all part of a large international network of exchanges. Art Metropole, inheriting the information from “File” magazine, established a video and an artists publication distribution service. CEAC, through Wave, is the repository of tapes, publications, and films (in particular Super 8) received by scouting from all over the world. Recently more international events have taken place. The recent Wave video events were an occasion to view tapes from Japan, East and West Europe, the US and from Canada. Parallel to the parallel, the KAA (Kensington Arts Association), later known as the CEAC in Toronto, located the neglected marginal areas of art and society. In particular, the KAA introduced the paradigms of Language Art. Early investigations were Peter Melnick’s plays, Beth Learn’s analytical approach and the manifestos of the Blastbloom Associates. 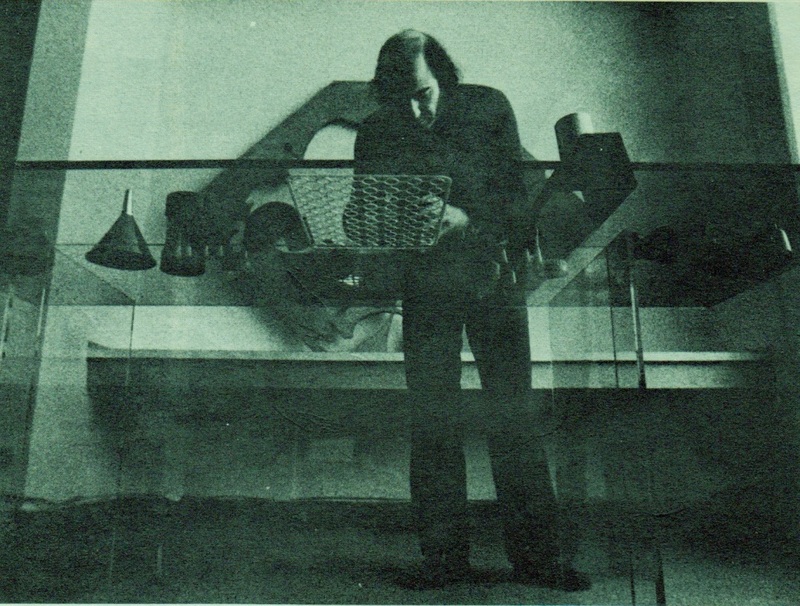 In the fall of 1975, the KAA organized together with Richard Kostelanetz, the largest language art show ever presented. This mammoth exhibition included most of the structural language experiences of the last decade, both from Canada and the US. Over 250 artists participated with books, manuscripts and tapes. 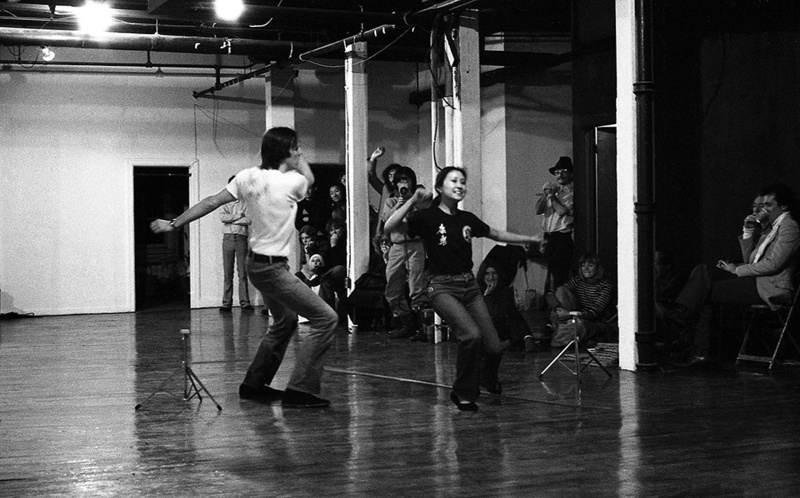 A large program of live events held within the exhibition included performances by Vito Acconci, Yvonne Rainer, Jackson MacLow, The Four Horsemen, Agnes Denes and Peter Melnick. Artists participating in the exhibition included: John Cage, Steve Reich, Lawrence Weiner, Emmett Williams, John Giorno, Sol LeWitt, Michael Snow, Hollis Frampton, Carl Andre. Canadians affected by the avalanche of Language Art were Peter Melnick, David Tipe, Joan Chisholm and Beth Learn, who while working within the KAA coined the term “contexturalism”. The definition, although inaccurate, was prophetic in the sense of anticipating the large new wave of Contextual Art and its recent ramifications. A 1974 article in Toronto’s “Only Paper Today” by Blastbloom referred to Contextual Art as having quantitative, not qualitative definition. Contextual Art has bridged the wide gap existing between Canadian development under New York influences and the long neglected European reality. East Europeans, Polish in particular, seem to share similar experiences with Canadian artists in deriving an influence born elsewhere, but developed outside and beyond Conceptual Art modes. The work of Robakowski, Świdziński, Wasko and the Lodz Film Form Workshop share concerns with CEAC structural artists Peter Dudar, Lily Eng, David Fujino, Brian Kipping, Doug Duart. The media used include film video, performance and language art but the references and the sensitivity are the same: intentional, structural, materialist. lf there is a common ground within the CEAC school it is dialectical materialism. The tendency to find “commonalities” and group sensibility is strongest in some of the most recent developments of performance or project-oriented activity. Early attempts were made in Toronto by the groups formed during Roy Ascott’s chairmanship at the Ontario College of Art. The work of Shitbandit and the Anartists has fragmented into the differentiated tendencies to David Powell’s puppet theatre, Ron Gillespie’s behavior school, and the Oh, Those Pants, “world’s worst” punk rock group. Rock music has slowly infiltrated the scene with its collective qualities and different forms. 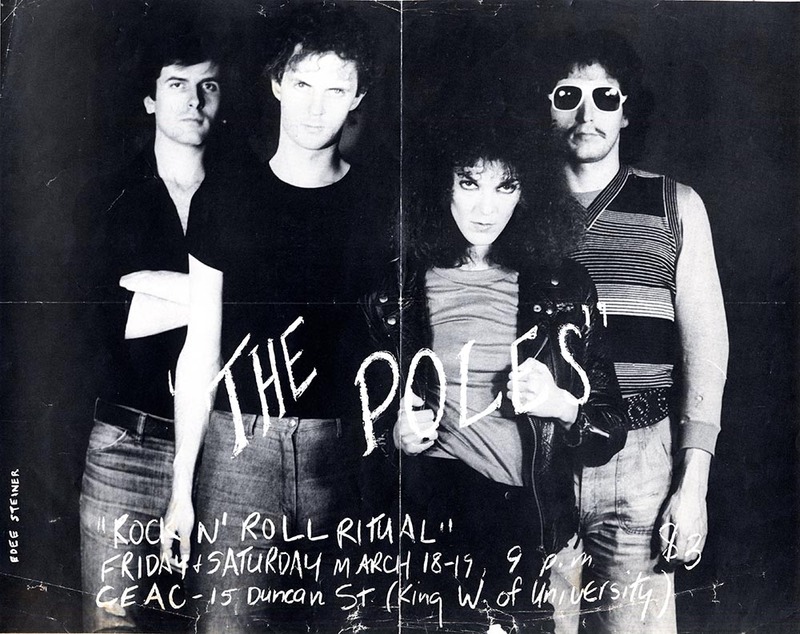 The Poles, headed by Michael Berman and Douglas Pringle, is the latest interface of rock with an intentional base in “ritual” (as outlined in the manifesto by Michael Berman and Wendy Knox Leet in CEAC’s Art Communication Edition 3, 1977). Wendy Knox Leet and Ted Weir were the first performers to investigate and present ritual performances in 1975. This kind of work is common to the English experience and is more accepted for its social and visual qualities. Socially less acceptable and far more intellectually based are the collectives working around the “contextual art” and behavioral art concepts. Contextual art appeared in Toronto in 1974 (See “TRA” precedent article) and is presently being pursued by Art&Language, Joseph Kosuth, Sarah Charlesworth, Hervé Fischer, Amerigo Marras, and Missing Associates. Jan Świdziński (from Poland) is, however, the artist responsible for having outlined in his “proposition” the characteristics of Contextual Art based upon the experience of the structural cinema, Kosuth, and analytical conceptualism. Missing Associates, rather than being a collective, is the brainchild of Peter Dudar and Lily Eng. Dudar’s work is structural and methodical, while Eng’s solo choreographies are of a behavioral nature. Missing Associates, together with Bruce Eves, Diane Boadway, Ron Gillespie, Amerigo Marras, Wyndham Wise, Richard Shoichet and Chris Radigan, have presented “contextual” works using video, performance and film in New York at PS1 (run by Alanna Heiss of the Clocktower), Artists’ Space and Franklin Furnace. As such, they were the first art performers from Canada to have performed in New York. Other contextualists/structuralists such as Ross McLaren, Brian Kipping and Doug Duart are working instead as “independent artists”. Ron Gillespie and Lily Eng, in particular, though possibly other performance artists as well, have been involved over the past two years in Behavioral Art. Behavior is related to the work of Marina Abramovic, Gina Pane, Vito Acconci, Petr Stembera and Reindeer Werk. Behavior requires a collaboration and new premises for performances/situational experience. Barbara Bloom (New York), Scott Burton, Nancy Gordon, Tom Sherman, Stephen Willats (England) and some of the theatre of Peter Melnick follow the patterns of behavioral investigation. Peter Melnick, possibly the most talented and potentially influential playwright in Canada, parallels the US experimental experiences of Bob Wilson and Richard Forman. 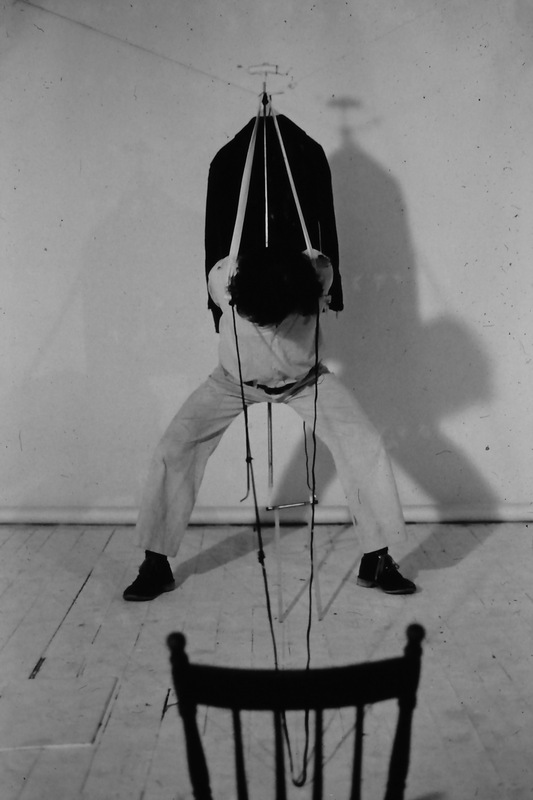 His theatre pieces, conscious of language and movement, have some kind of relation with the performances of David Tipe. Still within the premises of performance art are the “shows” of sadomasochism and behavioral “fashions” by Bruce Eves with appearances by Bruce Eiken (a.k.a. Wonderdog) and the Blastbloom Associates. Recently, there has been a flood of festivals and large events, including the super 8 film festivals in Toronto and the performance and seminar series in Montreal organized by Parachute Magazine with the participation of Michael Snow, Caroline Tisdall, Germano Celant, Reindeer Werk (in collaboration with CEAC of Toronto). The CEAC-Reindeer Werk collaboration is the first step towards the establishment of an expanded international network of workshops as a free-school system. The major headquarters are based in Toronto, Northern lreland, London and New York. Most important is the international front being formed between Reindeer Werk, the Polish Contextualists, the École Sociologique Collective of Hervé Fischer in Paris, the WAVE network and the Centre for Experimental Art and Communication in Canada (presently opening their information office in New York) and the “Contextual” series of seminars in Europe and participation in the forthcoming Documenta in Kassel through the section on Behavior and Contextual art.